Drake tops the list of 2017 iHeartRadio Music Awards nominees with 12, followed by The Chainsmokers with 11 nominations. This year’s awards show will take place at the Forum in Los Angeles and will air live on TBS, TNT, and truTV on March 5th at 8pm ET/5pm PT. In addition to announcing the nominees, iHeartMedia and Turner revealed Bruno Mars is the first artist confirmed to perform at the event. 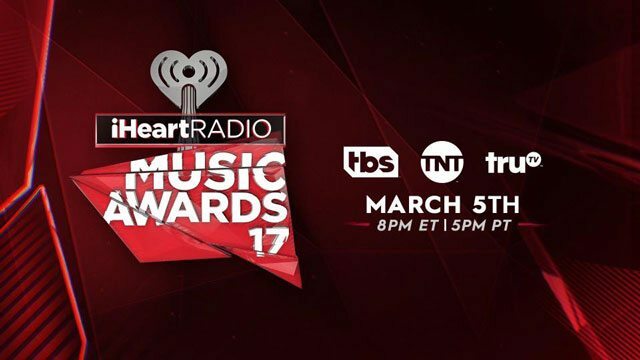 Fans can vote on the 2017 iHeartRadio Music Awards winners by visiting iHeartRadio.com/awards.